We will be getting to know about credit card i.e. what is credit card, its applications and Pros and Cons. As the name suggests here in this article we will be getting to know about credit card i.e. what is credit card, its applications and Pros and Cons. 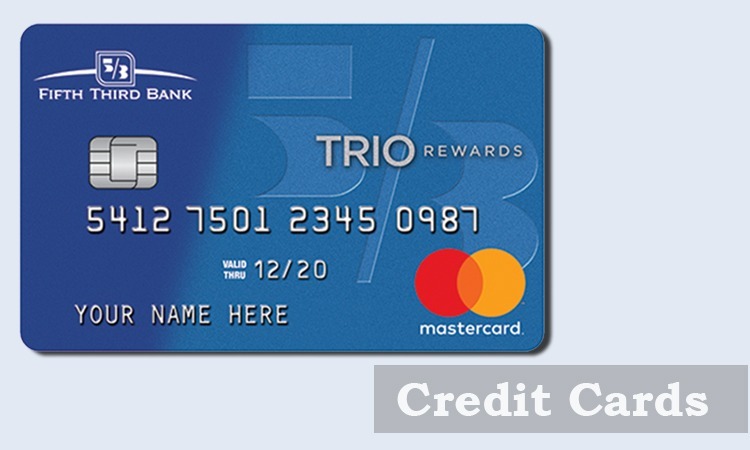 A Credit Card gives you an ability to borrow money from the card issuing company for purchase of daily items like bread and butter or other luxury items like Foreign Trips. You need not pay anything extra, as long as you clear the dues before the payment due date lapses. In case, you miss the deadline you would have to pay a specific interest on the due amount. The interest amount is mentioned in the card issuing agreement. Buying daily usage items in case you are short of cash or balance in your bank account is out all of a sudden. Luxury items that you cannot pay for in a single transaction and EMI’s or delayed payments are the sole way out. Credit Card Owner can make large purchases at an instant and pay for them in smaller EMI’s over an agreed upon time period. You can unknowingly get into credit card debt if you’re not careful on your spendings. It is a safer way of carrying money i.e. plastic money as compared to carrying high risk cash in regions with security issues. The ease of use that comes with credit cards usage can lure you into overspending. Most credit cards give you rewards to encourage your card usage habit. Interests that are levied on delayed payments can make a small debt swell into a large one over a period of time. Responsible usage of credit cards, helps you build a credit score that can be of great advantage in need of the hour in coming future. Any single event you missing on timely payments can have a disastrous effect on your credit score instantaneously. To conclude, Credit Card is a bag with mix offerings i.e. it has its own pros and cons. But one should be careful with its usage to avoid paying interests.